​Starting October 22nd through November 2nd, Metz Culinary Management will be conducting a survey to gain a better understanding of how you rate your on-campus dining experience and how we can better meet your dining needs. 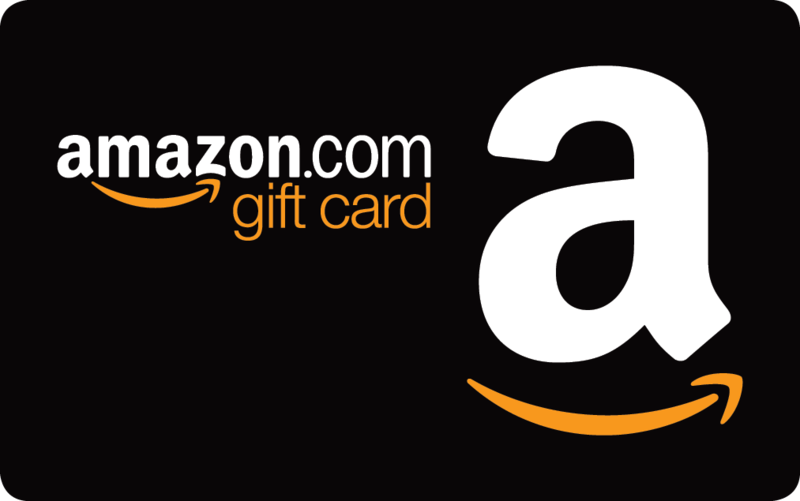 As a token of our appreciation, Amazon.com gift cards will be awarded to three random participants. Simply provide us with your email address at the beginning of the survey. If you have any questions, please see a member of the Metz Culinary Management staff. No purchase necessary. Void where prohibited. Winner must be over 18 and claim their prize within one week of notification otherwise the prize is forfeited. Amazon does not sponsor, endorse, approve or have any responsibility for this promotion.